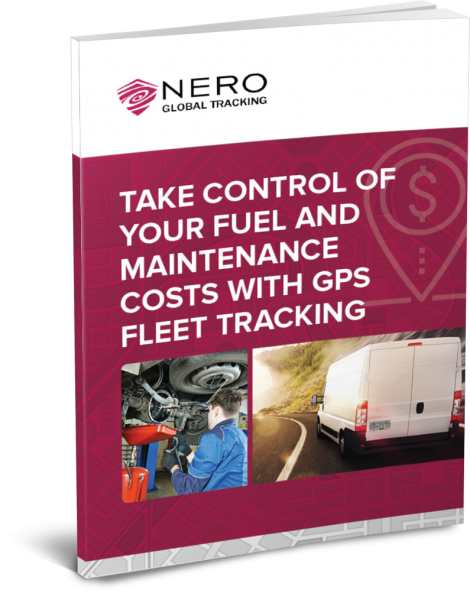 See why having Nero on your fleet management team saves you time, money and headaches! Since 2003, Nero Global has helped business owners and managers gain visibility into their operations and better manage their vehicles and people more efficiently. 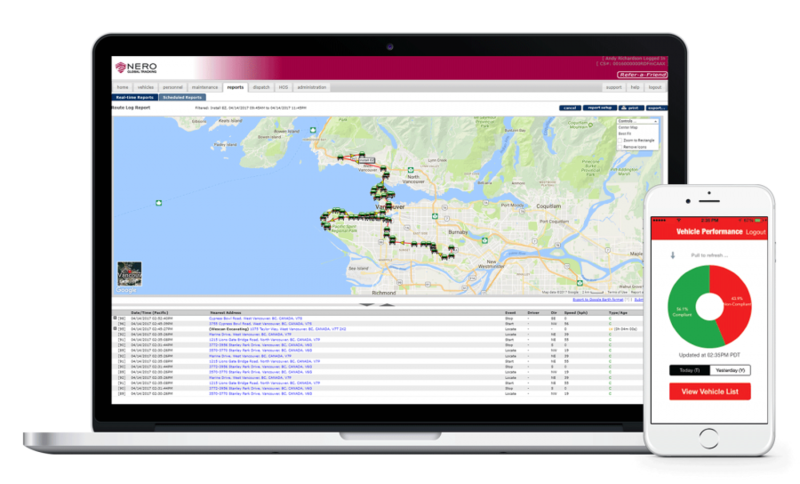 Nero Global is based in British Columbia and offers complete GPS fleet management services for its clients across Canada and the US. Nero Global is a part of the Telematics Division of Vecima Networks Inc.